We serve our clients through strategic use of website design, web application development, and kiosk & digital signage technologies. Our experience ranges from building web applications for one of the world's largest international arbitration companies, to flash-animated websites for the musical legend Prince, to well-crafted and effective sites for small businesses. 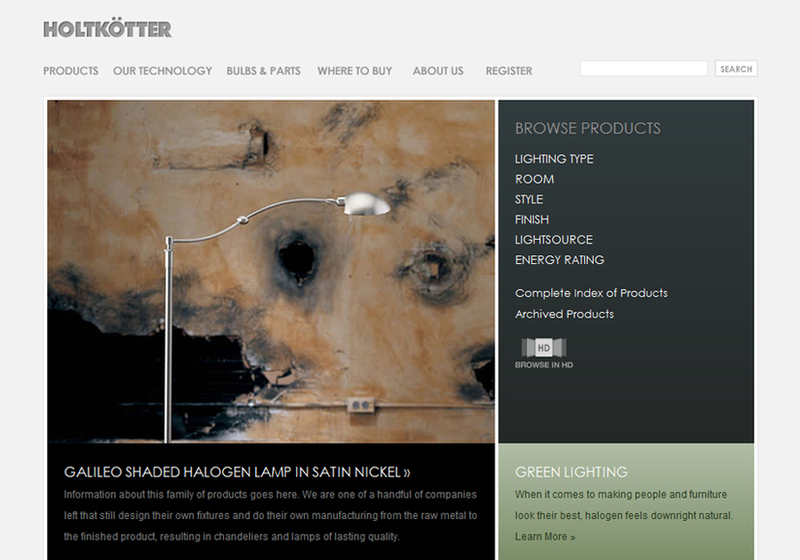 This is the product landing page for the new Holtkotter.com which is currently in development.